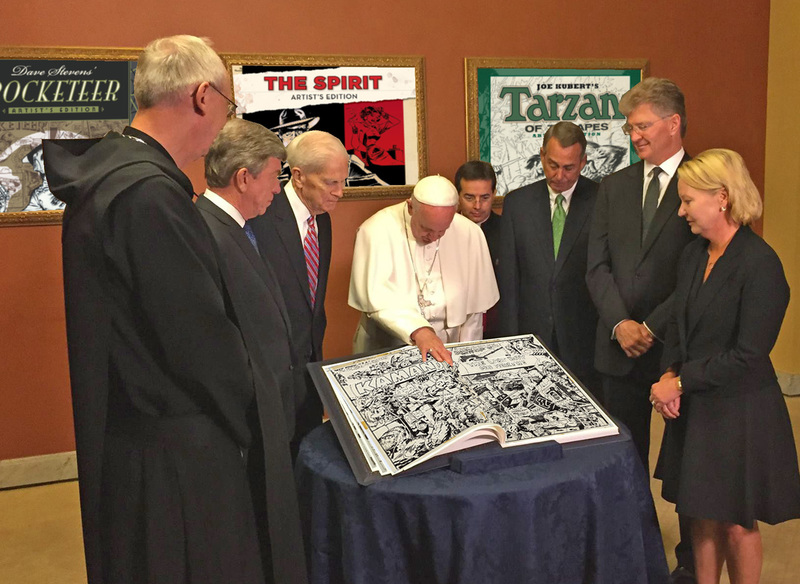 The highlight of the Popes recent visit to the United States – getting to see some of those Artist’s Editions IDW publishes. This entry was posted in Ramblings & Reviews. Bookmark the permalink.